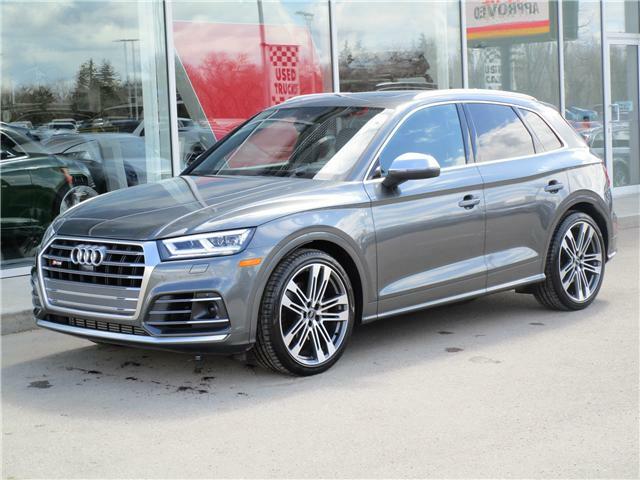 2018 Audi SQ5 Technik with only 7,250kms. 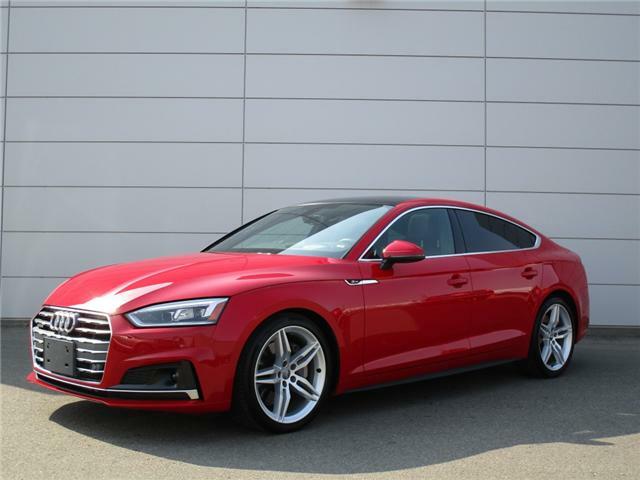 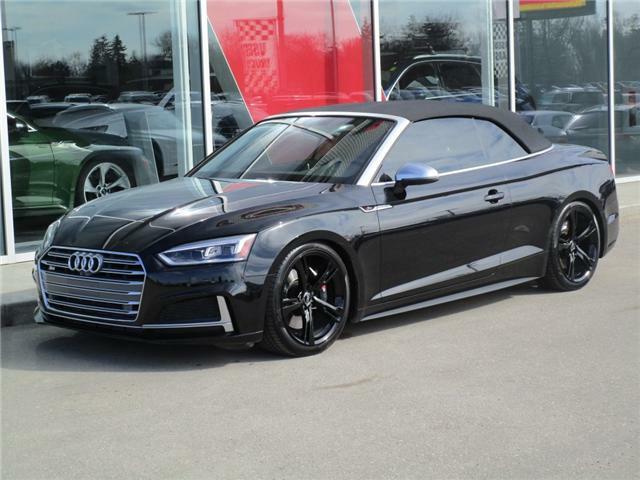 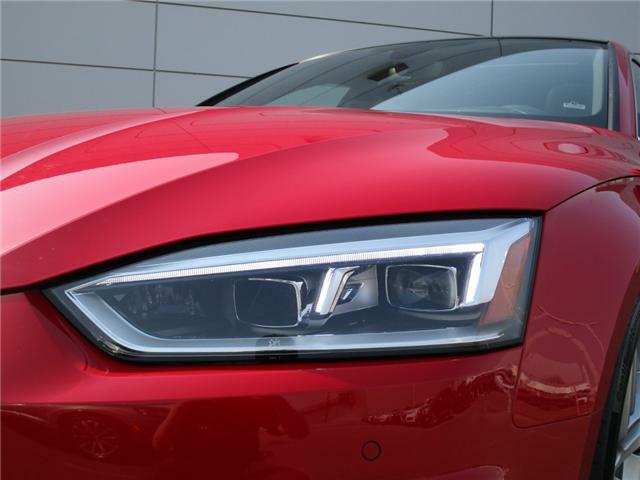 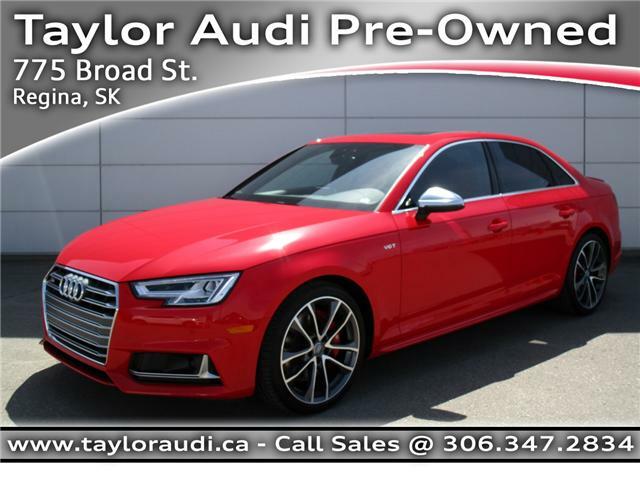 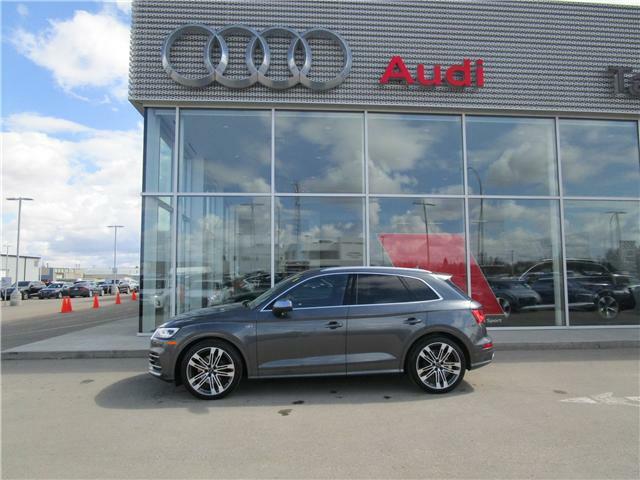 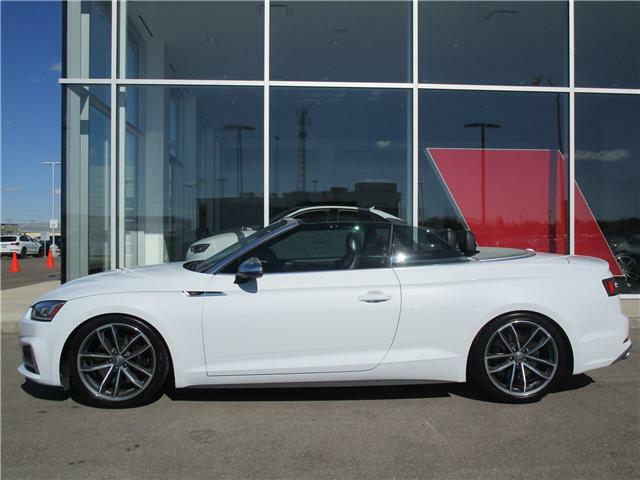 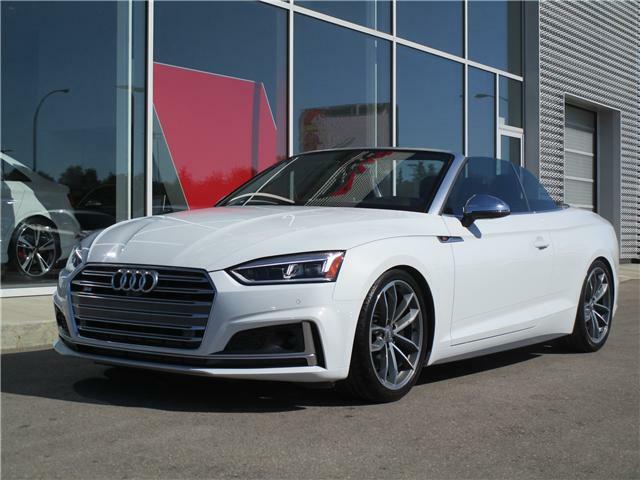 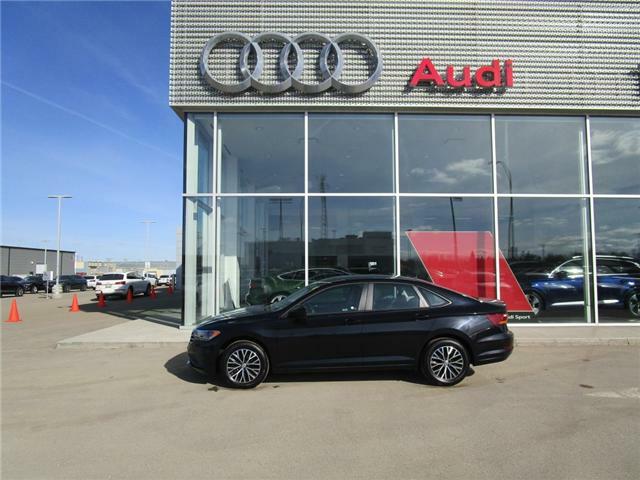 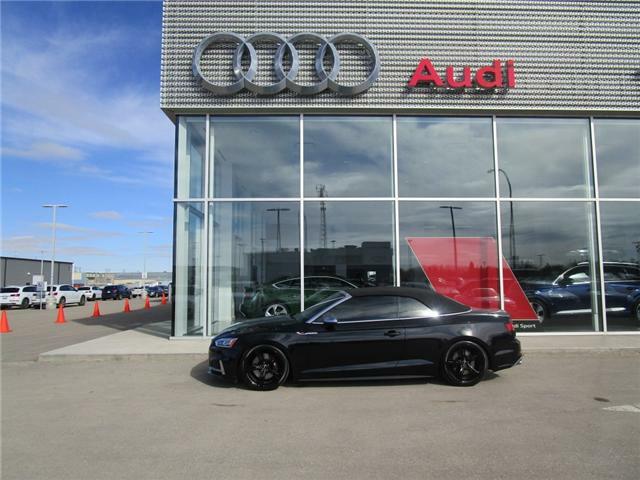 This gorgeous, low mileage, one owner vehicle was purchased and sold new at Taylor Audi. 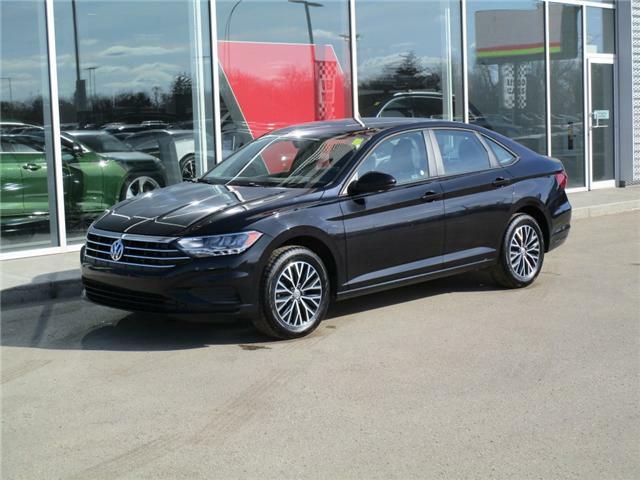 Save thousands from new! 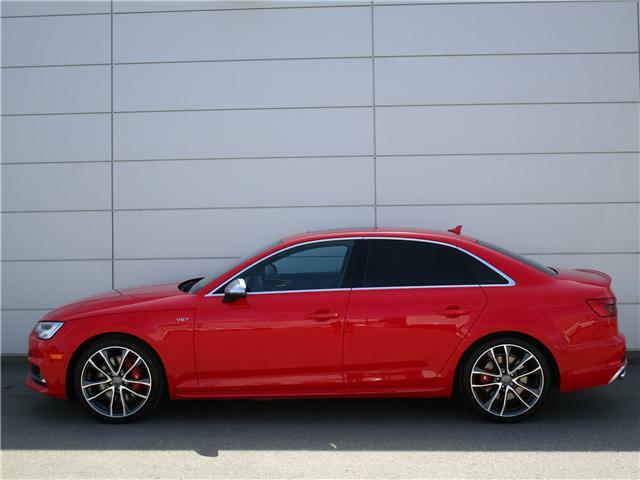 Featured with the S model V6 turbocharged engine producing 349hp.